This is Apostolos Tsochatzopoulos, a former Greek minister of parliament facing charges of major corruption. Greece has pretty much been leveled to third-world status by Goldman Sachs at this point, and you can see why. How is anybody supposed to sell this bald, nasty-looking old Greek in a 21st century economy of the image? Having to look at such ugly people in your government — that's the third-world experience. We're sure you are more familiar with this handsome gentleman, but in case you are not, this is Rod Blagojevich, the former governor of Illinois now serving time for shaking down a children's hospital and putting Barack Obama's vacated US senate seat up for public auction. Sure, you may say, that's flagrantly illegal, maybe even immoral, but please don't jump to the conclusion that this is a third-world country. After all, the man looks like a TV anchor and is impeccably groomed. What do you think this is, Timbuktu, where they let ugly people on television? We're Fakenation, we have first-world standards. 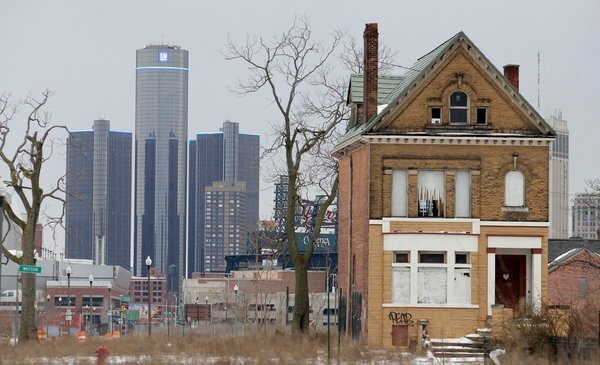 ... they could upgrade to shacks with a view of a major metropolis like Detroit. Having a downtown full of empty high-end real estate is an essential key to joining the first-world club. It helps you create tourist interest around a city brand, increases your chances of getting a Hollywood movie shot on location, and attracts major sporting leagues to set up expansion teams — and we all know that these are the symbols of real wealth. Everybody is missing the point when they comment on the paradox of poverty in the resource-rich African continent. We at Fakenation suggest that poor Africans lobby their governments for the construction of shopping malls, high-rises, and sporting arenas immediately so they can enjoy the first-world experience. 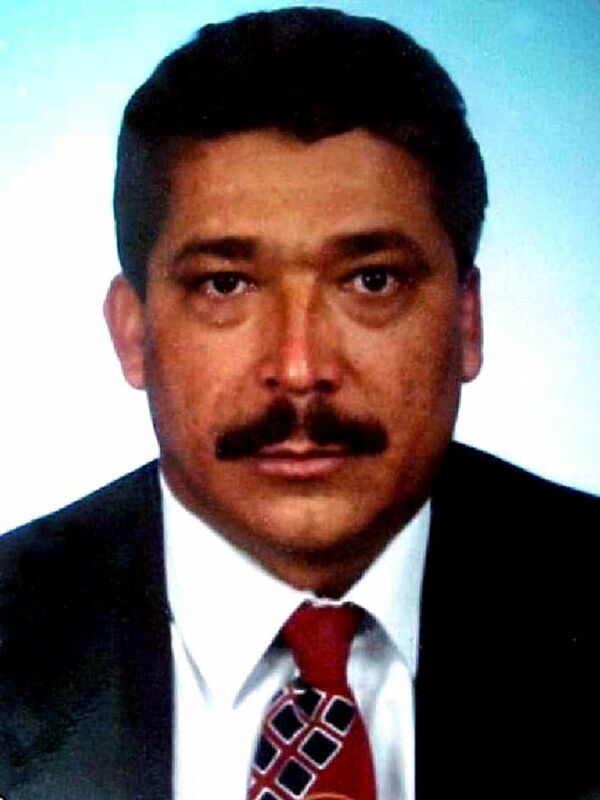 Meet Wilber Varela, a Colombian drug kingpin found shot to death in Venezuela in 2008. You've probably never heard of Mr. Varela, as you've probably never heard of most of the crime kingpins in the third-world. This is because they go about their business in an outdated, conservative way, like the old American gangsters that had an outwardly plain, unassuming lifestyle. Perhaps this is because being a criminal isn't as cool in the popular culture of developing nations. But regardless, what a third-world loser! He is sure not to get a shout out at the next BET awards. If you're going to get shot nine times, you should at least capitalize on your experiences and channel them into a profitable rap career. This is the essential principle of first-world criminal culture that needs to be understood. When it comes to the streets, get the cred, then gtfo. It's much, much more profitable to glamorize the ghetto and sell it as an 'experience' to white teenagers in the suburbs than to grind it out as a real thug. Get the rep and forget the real, rap about about the Bloods running the street and forget the blood running in the street.